Hello Girls! This post stylish kurta designs for girls for this season is here for all those girls that love to look gorgeous all the year as we can notice fashion trends have been shifted to Kurtis or kurta because today’s girls want to look traditional yet modern. 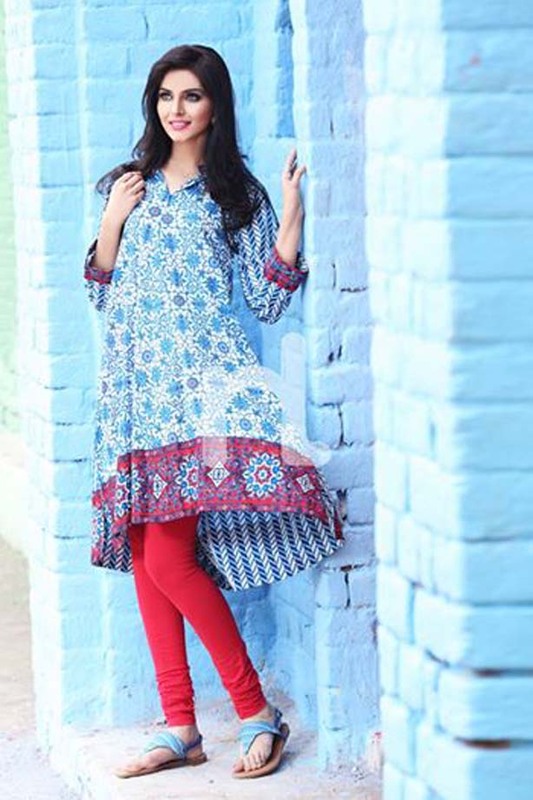 Kurta or shirts could be worn with jean, choridar, trouser, palazzo and tights all it depends on you what you choose therefore kurta or shirts are easy and elegant choice for girls. As summer has approached, I hope this post can help you find complete wardrobe solution to stay trendy in this hot weather. Here, I am sharing some famous brands and designers that are creating stylish kurti collections according to the latest trends in the dress designing industry. Following brands are providing lawn fabric that is perfect for the hot weather condition in Pakistan. 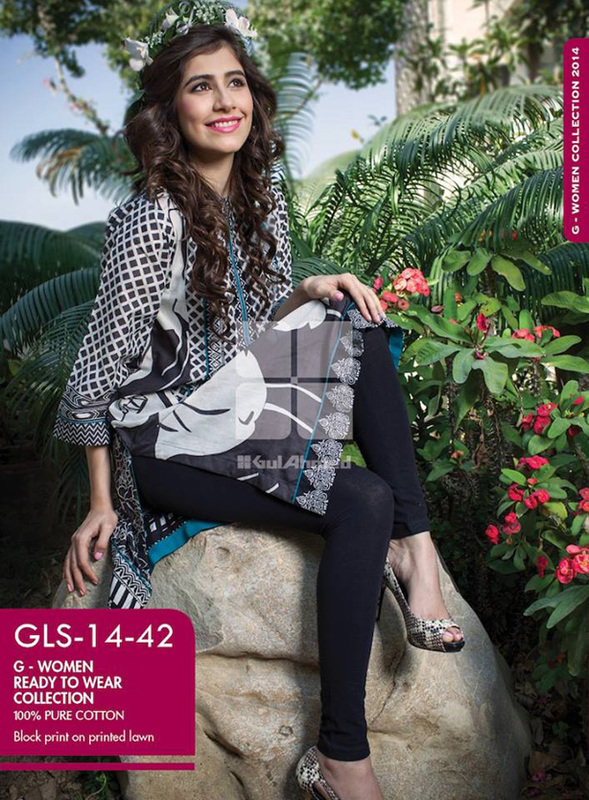 Gulahmad is one of the pioneer in the textile industry in Pakistan that is offering ready to wear and unstitched shirts for their valued customers. Price range for shirts starts from 900 to 3500 Rs. Alkaram is an other famous name in the textile industry that is producing both stitched and unstitched single shirts according to the latest trends in the fashion world. 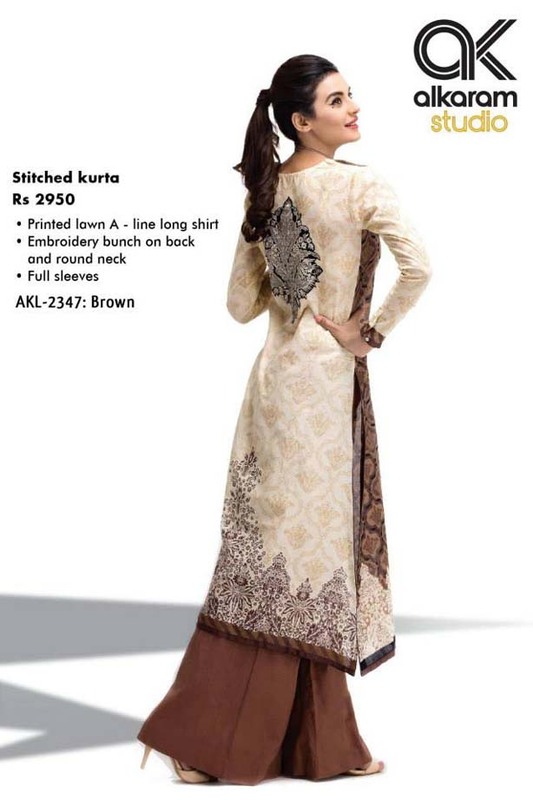 Their price range is starting from 1100 to 4000 Rs. You can find different embroidered shirts of Umar Sayeed from Alkaram studio too. 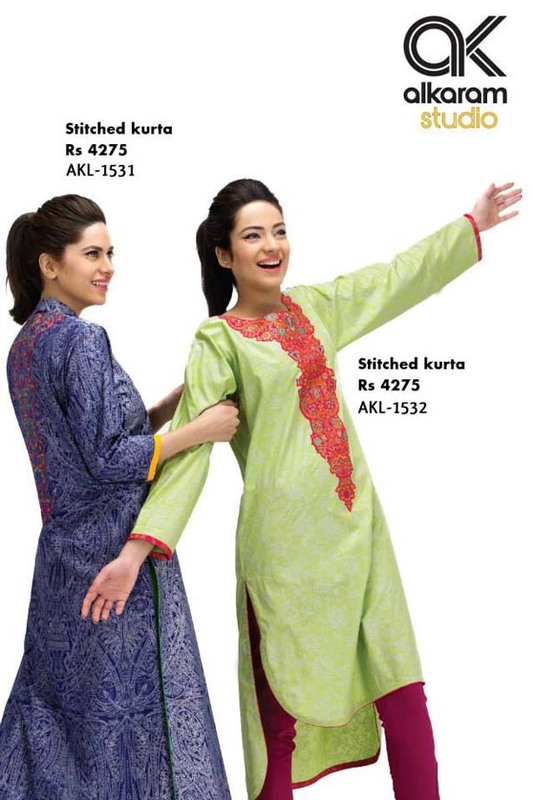 Nishat Linen is another same name for ready to wear kurta collection that you can choose from this season. 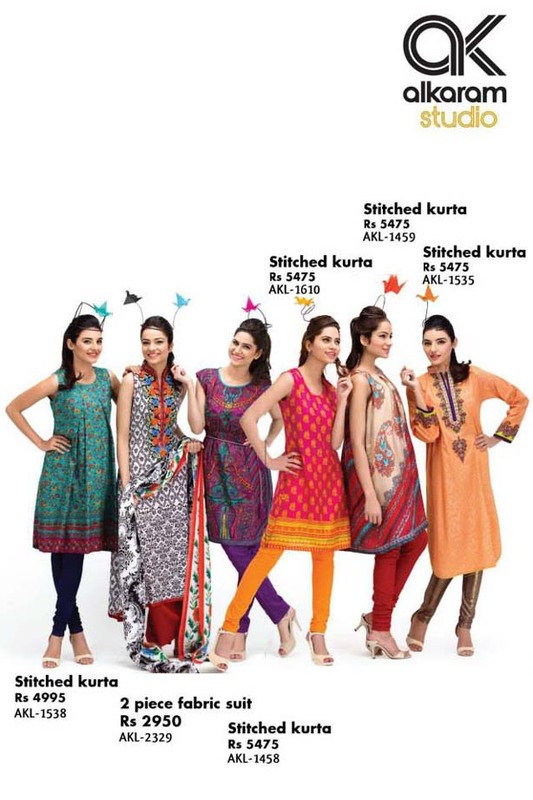 The price range for stitched kurta starts from 2350 Rs. Orient textile has offered printed, embroidered and digital kurti collection that you can opt to look more chic and elegant this season. Their price range starts from 1100 Rs.